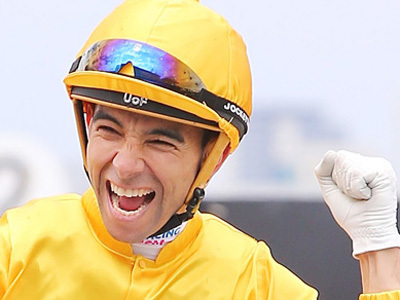 This afternoon at Sha Tin looks like being the platform for the Joao Moreira and Karis Teetan Show with us backing the Mauritian Magician to take out the Jockey Challenge. This season, the very popular Teetan has certainly come of age. And though we’re still to see him win taking inside runs, when he pulls his rides out wide, they seem to sprout wings, come from the clouds and run down anything in their way. 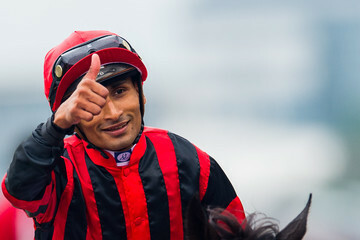 A winner is a winner and Karis Teetan looks all set to join Joao Moreira and Zac Purton as part of Team Hong Kong at the December Hong Kong International Jockeys Competition at Happy Valley. As for this afternoon, apart from the sponsor’s putting on the glitz and ritz and stunning models on show, there’s also their Cup race- the Group 3 Sa Sa Ladies Purse. The front running Time Warp with Moreira aboard will definitely start favourite, and with trainer Tony Cruz having four other runners in the race with three also enjoying being up there with the leaders, it will be interesting to see what unfolds. Though most pundits are not looking beyond Time Warp, we don’t really share their optimism. The galloper will start a hot favourite and will definitely run a placing, but winning might not be that easy and we’ll be looking elsewhere. Probably towards the way of the models and this year’s Miss Sa Sa. We know where are priorities lie…That way and landing the Six Up plus a value packed 4×1 Win roll up. Happy Sa Sa racing! 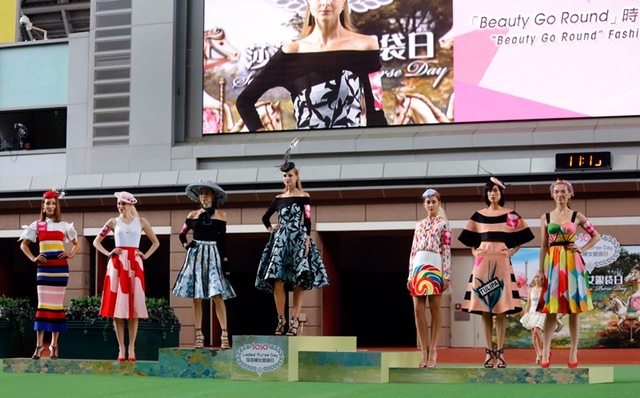 This entry was posted in Hong Kong Jockey Club, Hong Kong Racing, Horse Racing, JOAO MOREIRA, The horse racing industry, zac purton and tagged HKJC, Hong Kong, Horse racing, Joao Moreira, Jockey Challenge, Karis Teetan, Zac Purton. Bookmark the permalink.